How to Fix Differential Failure in Mercedes Benz | Bavarian Auto, Inc. While you may not often hear of the differential in your Mercedes it is an important part of the exceptional performance you expect. The differential works to transfer power from your car’s engine to the wheels and also allows for the wheels to rotate at different speeds, which helps you make turns easier. 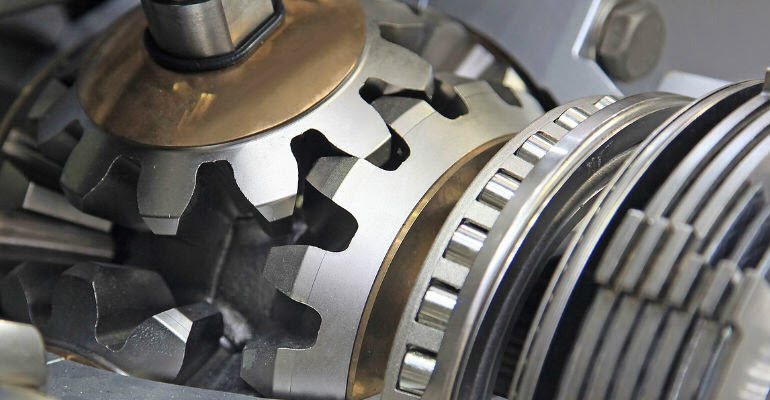 With how often your vehicle’s gears are moving as you drive more and more it can put a strain on the vehicle’s differential that can eventually lead to failure. Should it get to this point it can be an expensive repair and one that can greatly reduce the overall performance of your Mercedes as well as compromising the smooth ride you expect. This article will focus on common warning signs that something is wrong with your car’s differential and what type of services and maintenance will help prevent failure and other long-term damages. Mercedes promotes their differentials as having lifetime fluid that won’t need to be changed but that can be misleading. As your gears shift and grind it’s extremely likely that metal shavings will begin to flow through differential. The issue with this is that there is no filter in your differential so the fluid can’t be kept clean, eventually if you don’t change the fluid it can lead to internal damage. Instead of ignoring the fluid think of “lifetime” fluid as meaning a greater mileage interval and have it changed every 60,000 miles instead of every 30,000. This will help ensure that your Mercedes’ performance is kept intact without any excessive wear and tear. One clear sign that something is definitely wrong is if your car starts making weird sounds while you are driving. Specific instances like loud noises when switching lanes or turning a corner can indicate that the issue is likely something with the differential. If you don’t take care of the problem right away then you may notice your ride being extremely bumpy which should never happen in a Mercedes and then the ultimate worst-case scenario would be the gears themselves breaking down. If it gets to this point then you are likely looking at expensive repairs so it’s important to seek out the help of experienced Mercedes mechanics at the first sign of trouble. Visible leaks are always a cause for concern but if the leak is coming from one of the axles then it’s even more likely that the leak is differential oil and not standard engine oil. If you suspect your differential fluid is leaking then get the problem fixed as soon as you can to avoid further damages to wheels, axles or your transmission. When your differential oil goes bad it will begin to thicken and burn which can then lead to the internal gears and other components seizing up or breaking. If you begin to notice a burning oil smell while driving then seek out a trained mechanic immediately. While it may just be time for a routine oil change it could also be a sign that the differential oil is in need of replacing. If you’re beginning to have unusual issues with your Mercedes then see why so many drivers prefer the experts at Bavarian Auto. For years our team has helped drivers throughout the Chattanooga area with Mercedes issues from top to bottom including problems with the differential. Our ASE certified mechanics use all of the latest Mercedes-grade equipment and tools to make sure that any repairs needed are done right the first time and will help your car perform at the exceptional level you expect. Whether you’re noticing unusual problems with your Mercedes, fluid leaks or you would simply like to schedule a routine service appointment please call or visit Bavarian Auto today. Our team specializes in getting your car taken care of without the high costs or hassles of other shops and dealerships so that you can focus on enjoying your car as it was intended. 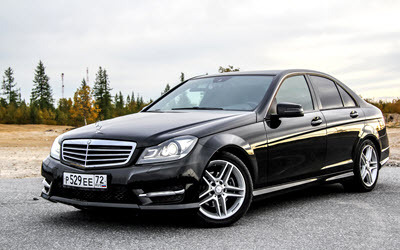 * Mercedes-Benz W204 C-class image credit goes to: DarthArt. Why is the Oil Light On in Your Audi?